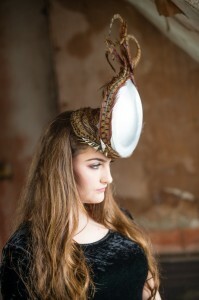 This years collection is called ‘Truly Scrumptious‘ . 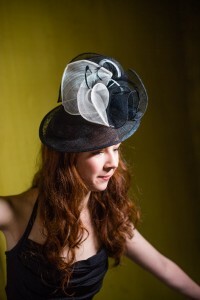 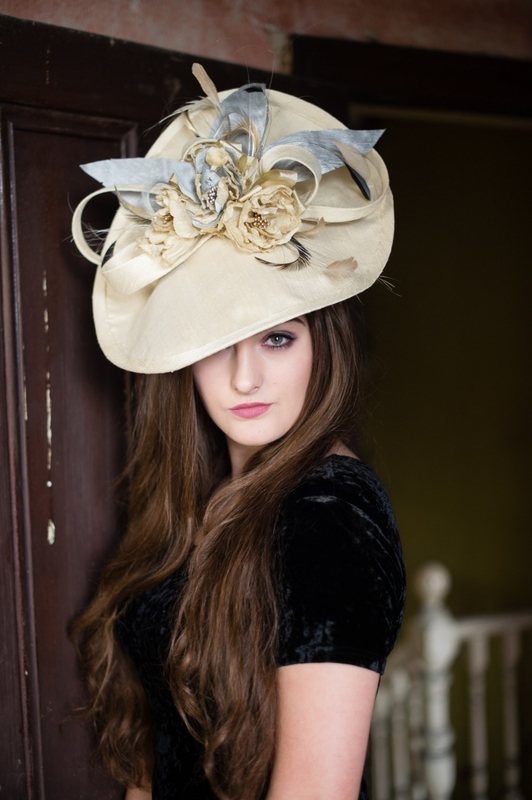 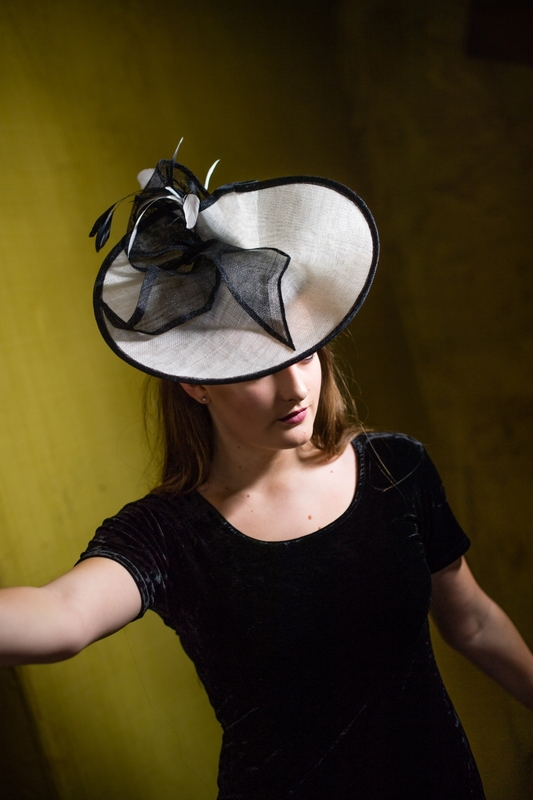 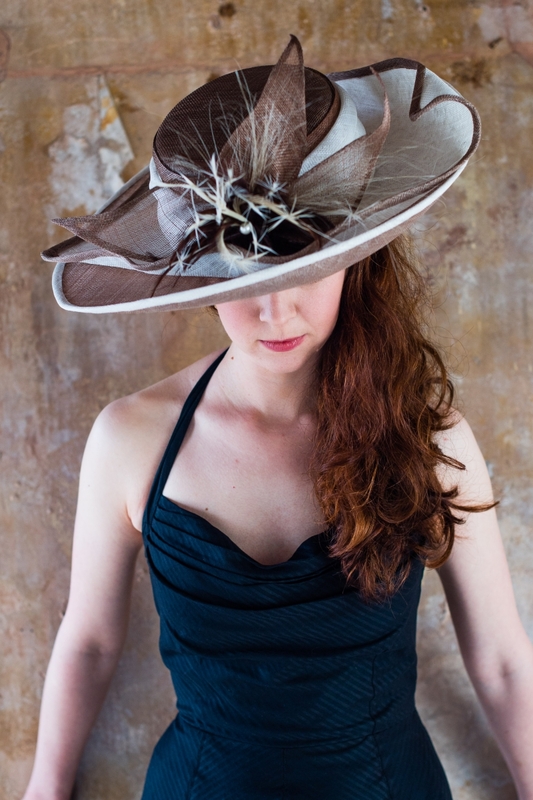 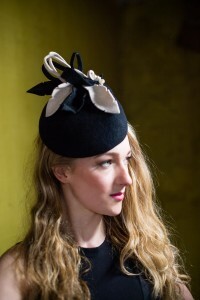 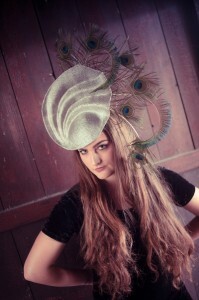 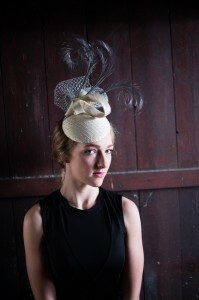 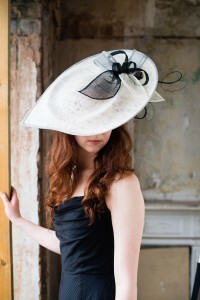 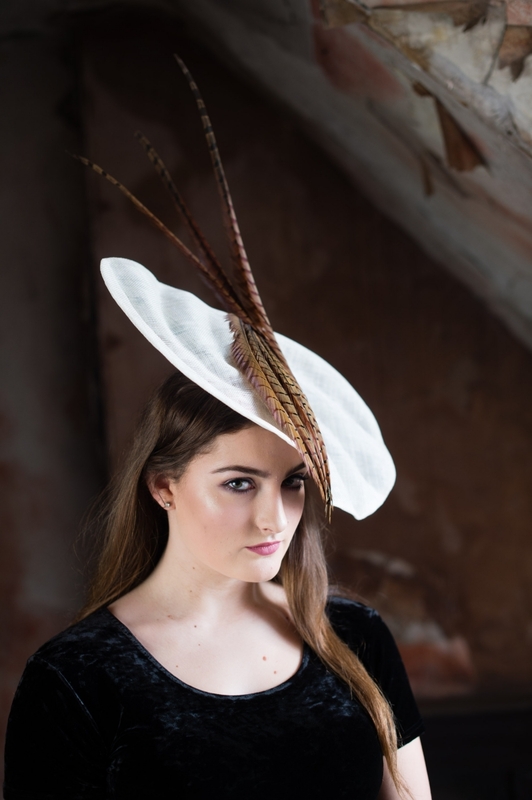 Made mainly in Metallics & silk with pieces from Vintage Bridal, to wedding Guest, Mother of Bride & Race Goers alike. 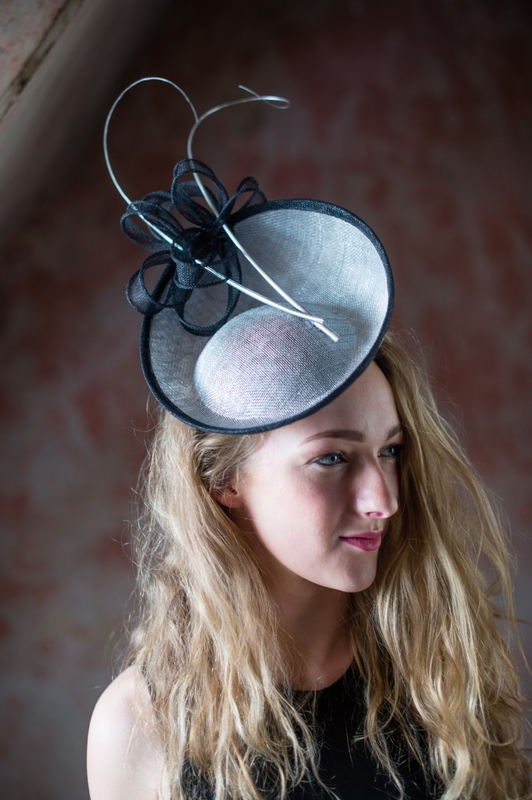 The Truly Scrumptious collection is inspired by the beautiful Pembrokeshire seaside shapes with vintage twists along the way.